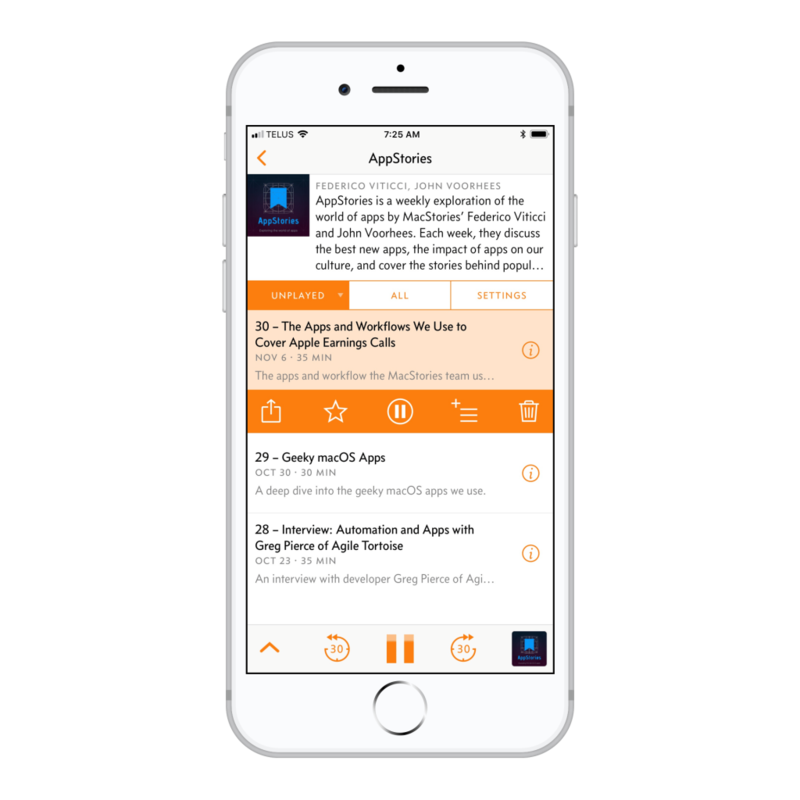 Overcast 4.0, our favorite podcast client for iOS, was updated to version 4.0 last week, bringing support for the iPhone X, some UI tweaks, drag and drop support, and some new advanced settings that enable users to fine-tune how Overcast operates. Overcast 4.0 brings with it very few noticeable new features — most of the enhancements are under the hood. Overcast 4.0 sports a tweaked design optimized for the iPhone X and iOS 11. The app’s design has moved away from the Apple Music-like design we saw in version 3.0. By moving away from the stacked design, Overcast is more optimized for reachability on the new iPhone X. There are other new design changes as well, such as the addition of swipe gestures in lists to delete or download an episode. 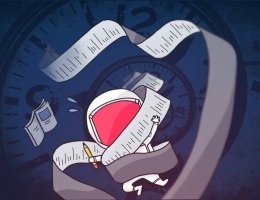 A bunch of new “Nitpicky Details” have been added to Overcast 4.0. 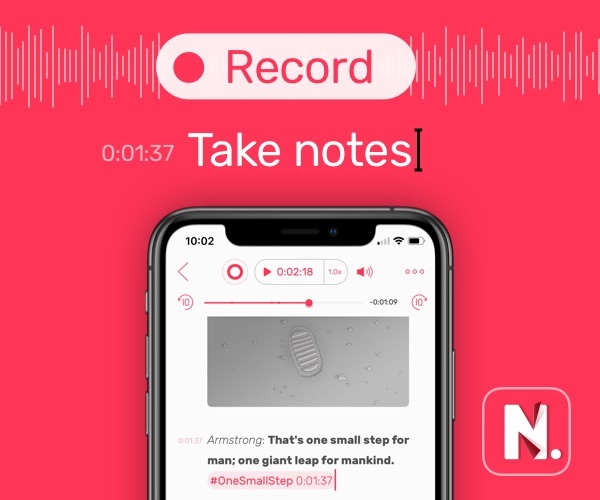 Users who are looking to jump straight into a podcast can turn on “One Tap Play,” eliminating the extra expansion of episode details and other options. But of all the most notable features, Overcast 4.0 now comes with built-in drag and drop support. 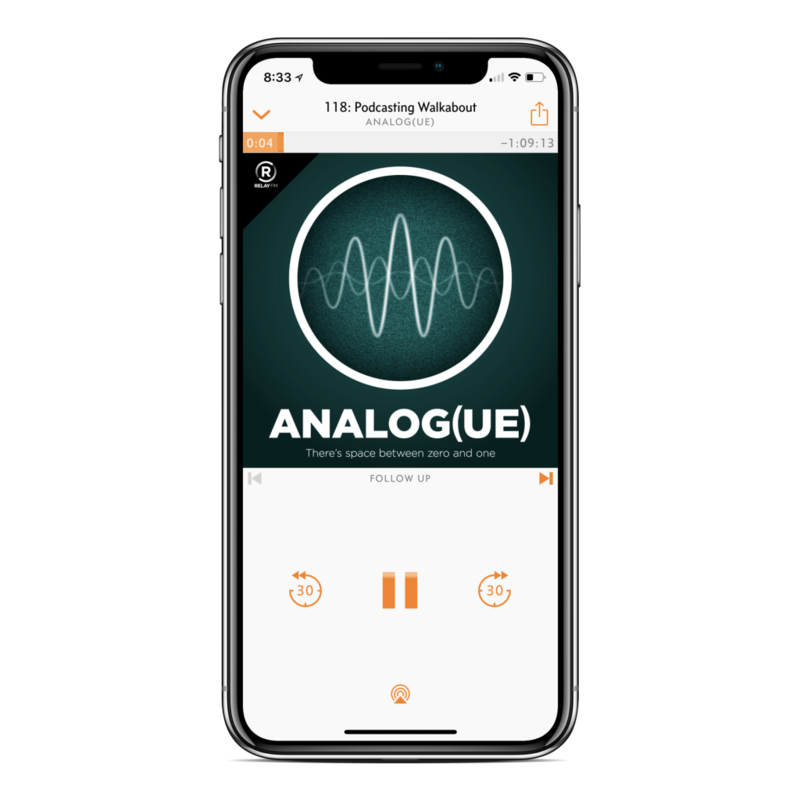 The current implementation is fairly basic (Marco Arment has promised drag and drop improvements in the future), but episodes can now be dragged into a new order within Overcast. On iPad, a podcast episode can be dragged out of the app and dropped into a different app, complete with the URL and episode title. Overcast always had the ability to re-order episodes with a drag-and-drop-like gesture, but the new support for the system-wide drag and drop is a welcome addition. The podcast client arena is a competitive one, with numerous apps offering different listening experiences and features. Overcast continues to be our pick for the best podcast client for iOS, and version 4.0 provides subtle enhancements sure to keep Overcast at the top of the list for a long time.